All leaders are not necessarily managers, but all managers should be leaders. In fact, we depend on supervisors and managers to lead the largest employee population in its goal to fulfill the organizational mission. Unfortunately, many of us know that most managers are not great leaders. Misguided selection, poor job design, and the very use of the terms “manager” or “supervisor,” all reinforce the culture of the leader who doesn’t actually lead. In my work with organizations, we talk about those who lead within the organization and many times we talk specifically about those leaders who are managers. A common theme I have seen is the organizational realization that the managers are not really leading – rather, they are managing, just as their name implies they should. They come to this realization through different means, but many times it is shown by the fact that the vision of senior leadership is not carried out throughout the organization. 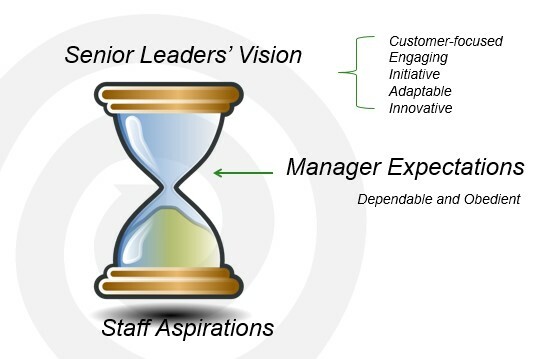 This is what we have labeled the “Cultural Hourglass.” The senior leaders have a great vision, the staff wants to execute that vision, but there is a bottleneck that prevents it from becoming reality. And, in many instances, this isn’t the fault of the managers. Their jobs are designed in a way that forced them to be administrators instead of leaders. They simply want to get work done because their jobs depend on it which doesn't leave them time to lead and coach their employees by innovating and promoting change. I believe that the lack of leadership from managers is why 360 Feedback came into popularity. If you report to a good leader, you know where you stand throughout the year. You are giving and receiving regular feedback. In many instances, there isn’t a need for a performance review except maybe to communicate a salary increase. However, because we have many managers that are not true leaders, organizations need to force feedback discussions to ensure they are happening at least once a year. To read more on this topic, download the white paper, Where Has Performance Management Gone? In this case, the solution must have many parts and come from having a culture of feedback and coaching. 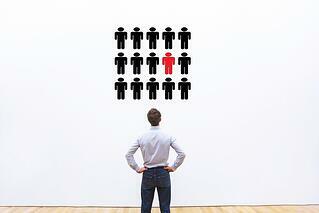 Selecting managers who have leadership potential and can coach others is half the battle. The other half is giving them access to development opportunities, role models, and regular feedback. Even just helping the managers to see themselves as leaders is a huge step forward. They need to prioritize coaching and providing feedback to their employees before they move on to other, less important administrative aspects of their jobs. For more guidance on how to turn managers into leaders, check out our blog, Developing and Engaging Leaders. 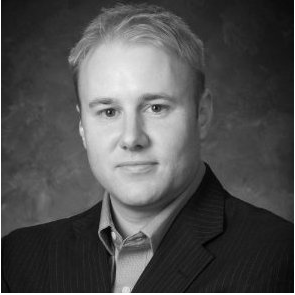 And, our tip sheet below helps you hire more effective leaders from the start.